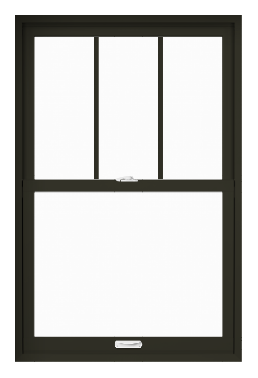 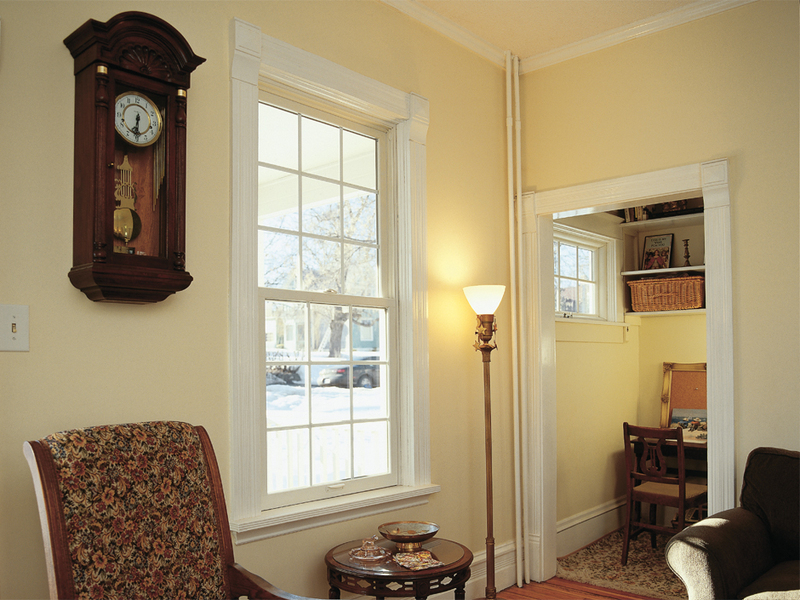 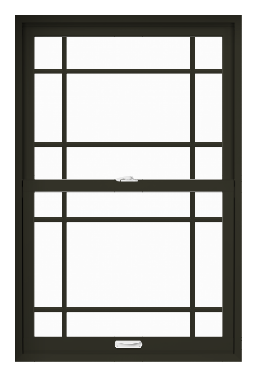 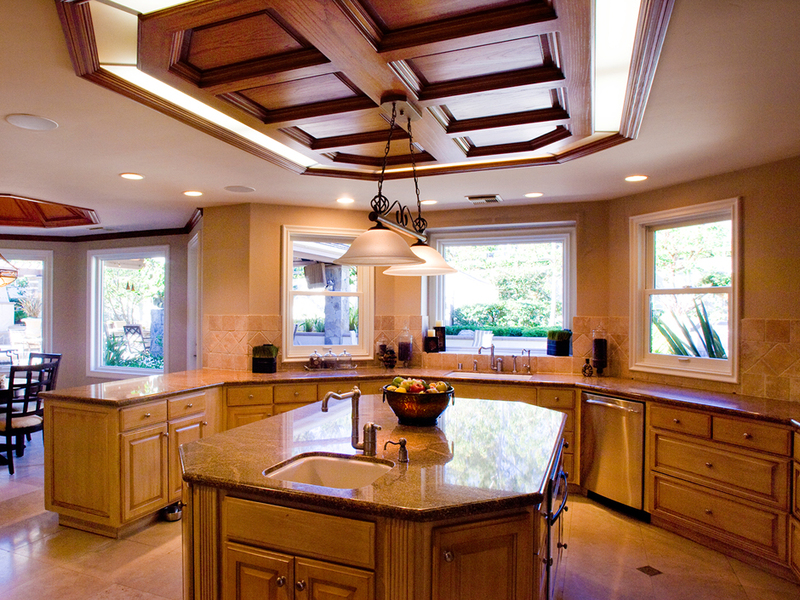 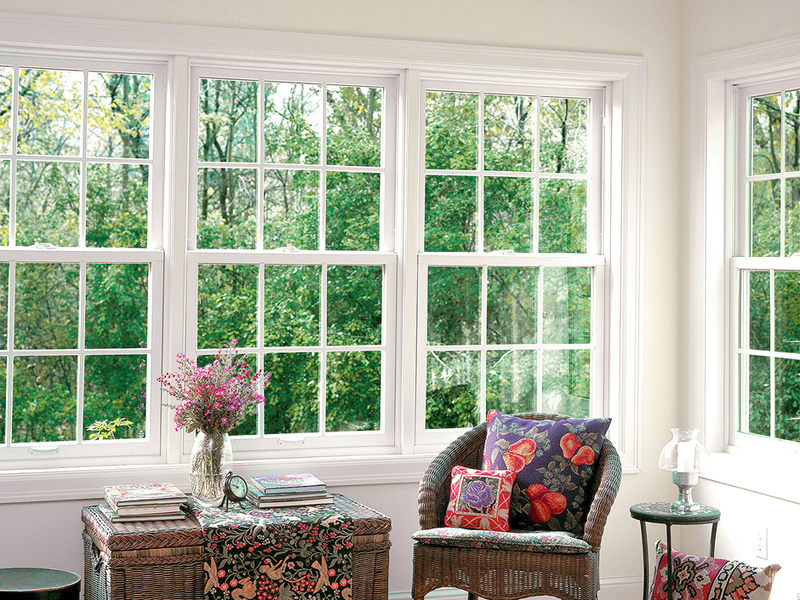 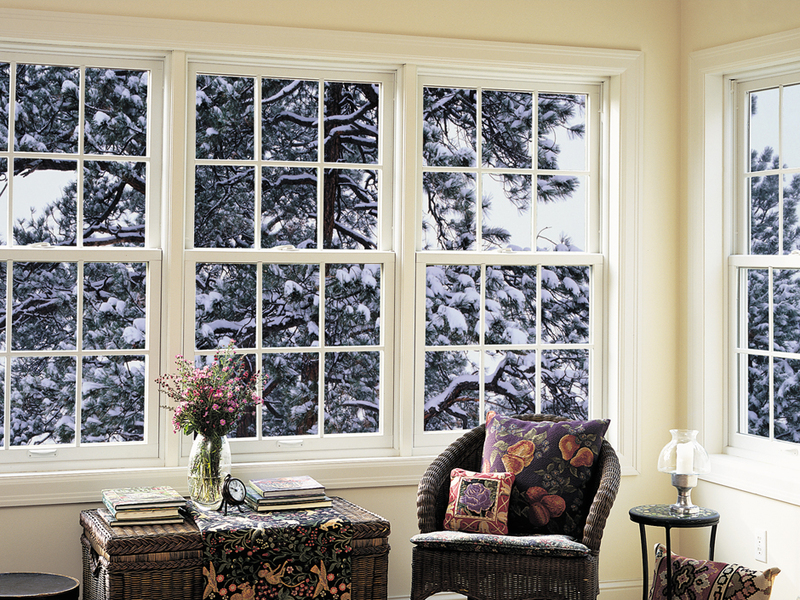 Renewal by Andersen of Hartford, CT offers homeowners a traditional double-hung replacement window where both top and bottom sash, which is your glass, easily moves up and down in a track. 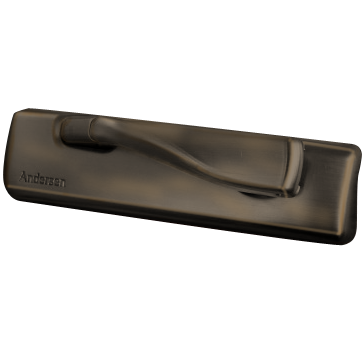 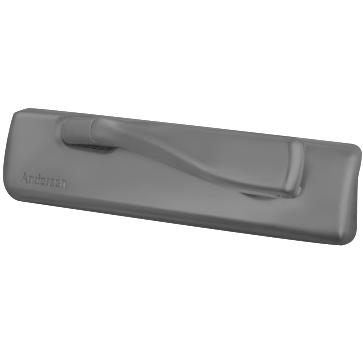 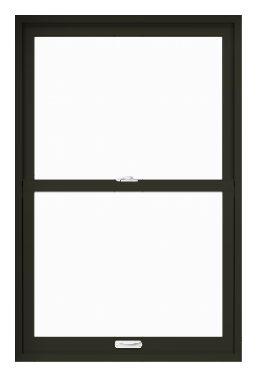 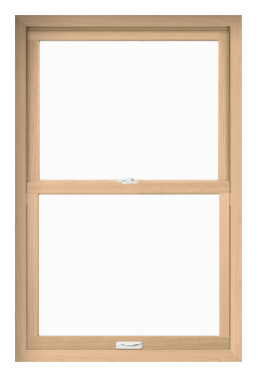 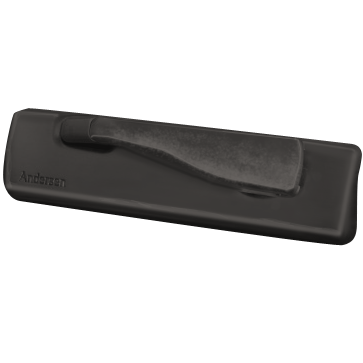 Renewal by Andersen’s double-hung window is really good for air flow because hot air rises, so you can use the top half for ventilation or the bottom half for ventilation. 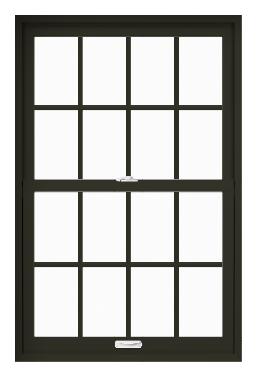 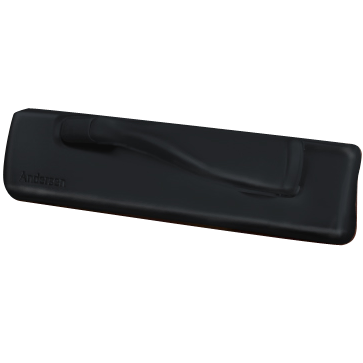 With the fact that you’ve got both moveable sashes, there is a locking mechanism that locks the lower sash to the upper sash.